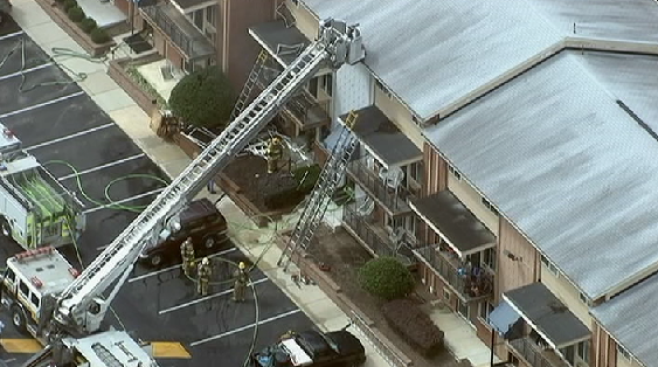 Prince George's County fire crews are on the scene of a 2-alarm fire in Riverdale, Maryland. Crews were called to an apartment building in the 6800 block of Riverdale Road late Wednesday morning. Everyone inside the building has been evacuated. There's no word on injuries at this time.